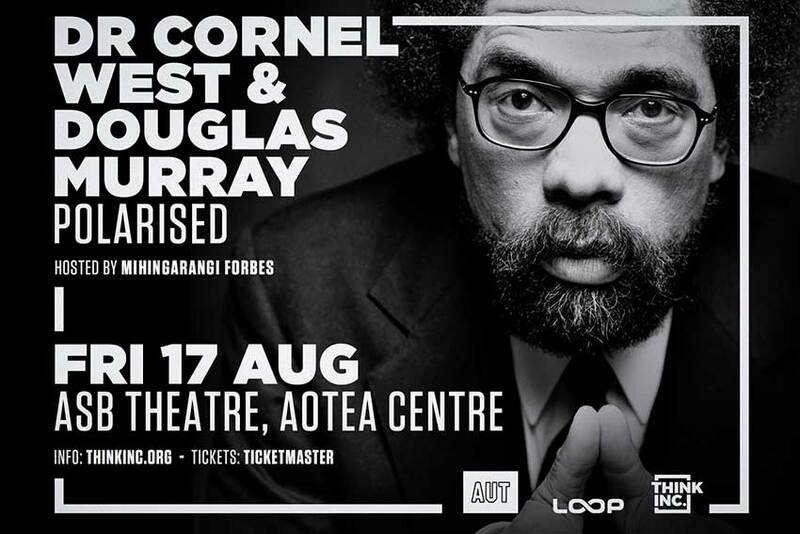 Never afraid to ruffle a few feathers, celebrated intellectuals Dr Cornel West and Douglas Murray are set to duke it out for the first time in New Zealand on Friday 17 August at the Aotea Centre. 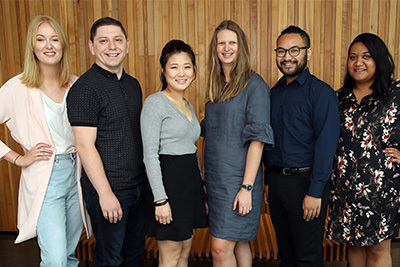 Brought to Auckland by Think Inc and supported by AUT, Polarised will see the two scholars converse on topics such as foreign policy, identity politics, race issues, equality and the multitude of other subjects that are bound to pop up when they take to the stage. A renowned philosopher, social critic and political activist, Dr Cornel West has long been an avid supporter of African American liberation groups, whilst being a vocal critic of the Obama administration. Influenced at an early age by the Black Panther Party and Malcolm X, West has kept alive the passion and legacy of both Malcolm X and Dr Martin Luther King Jr since the 1980s. Author of acclaimed works such as 1994's Race Matters and Democracy Matters, West focuses heavily on the roles that race play in society today. He has appeared as Councillor West in the Matrix sequels, released hip hop albums featuring Andre3000 and Prince and is currently Professor of the Practice of Public Philosophy at Harvard University. The son of a Baptist minister, a radical democrat and a democratic socialist, West is an outspoken voice in American leftist politics. Taking a seat beside Dr Cornel West is Douglas Murray, an acclaimed British author, journalist and political commentator. Last year, he released a book called The Strange Death of Europe, focusing on first-hand accounts and criticisms of mass Islamic immigration and problems of multiculturalism in the EU. Murray is also an expert on immigration, free speech and gay rights. A regular on debate panels, talkback radio shows and tv forums, it is the first time that Murray will bring his conservative expertise to New Zealand.